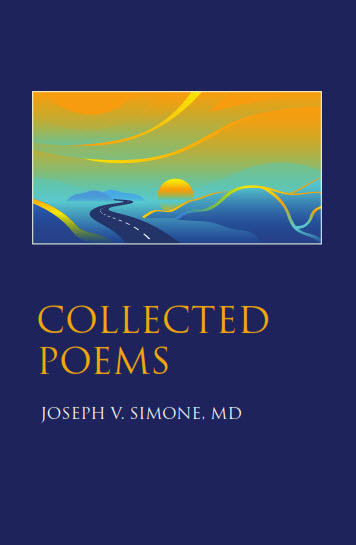 Exploring both personal intimacies and grand yet acute observations, Dr. Joseph V. Simone shares in Collected Poems his poetic voice on a range of topics and experiences. 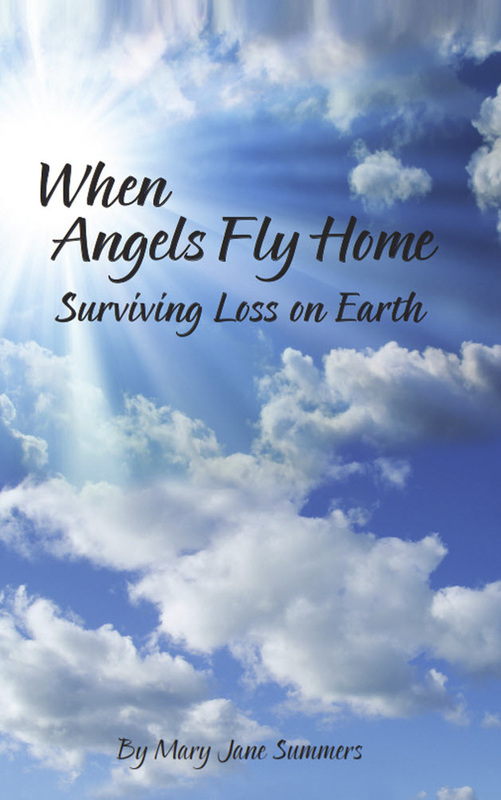 These simple and observant poems offer a lyrical view of life that is both insightful and challenging. 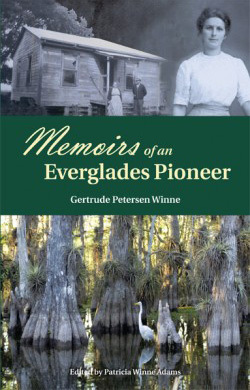 Readers are encouraged to share literary moments of personal reflection with Dr. Simone through these poems.